For over 12 years, JPG Contracting has measured its success by the benchmark standard based on Quality and Perfection put forth by JP Gorgonia and Expert Designers, simply stated, "if we don't do our work to perfection, we are not invited back to do future projects. We are measured by the last job we do. There, it must be done right." 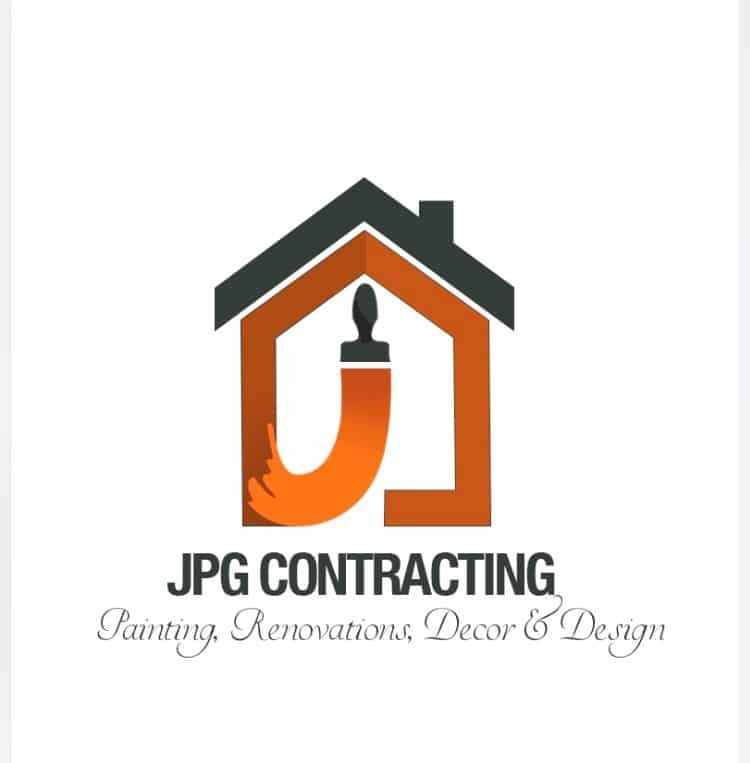 Whether your project involves a new look for a single room, coordinating connecting rooms, or a home make-over, JPG Contracting Decor and Design has the experience and expertise to bring your ideas to life. Let our professional design consultant help you choose paint colours that work with you and your home, which can update your interior and make it look new again. Proudly serving the quality you expect in Niagara region, Burlington, Hamilton, Ancaster, Grimsby, Stoney Creek, and surrounding areas.